Stephens Farmhouse began in 1964 with "Ma Steph" selling melons directly from her garden. Over the years the, then, melon stand has been passed down through generations and evolved into the Stephens Farmhouse we know today. 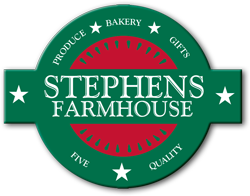 Stephens Farmhouse has a variety of fresh picked fruits and vegetables, straight out of the orchard pies, and 1/4 lb cookies. They also offer a very large selection of jams, jellies, preserves and pickled goods. You'll also find great decor and household items at Stephens Farmhouse! Located at 6219 Sawtelle ave. Yuba City (just past Hutchinson Rd on Hwy. 99) and is open Mon-Sat 8am-6pm and Sun 9am-6pm. No cash back. No cash value. No credit given. 1 cert. per household/day. 1 cert. per store purchase. one $20 certificate. 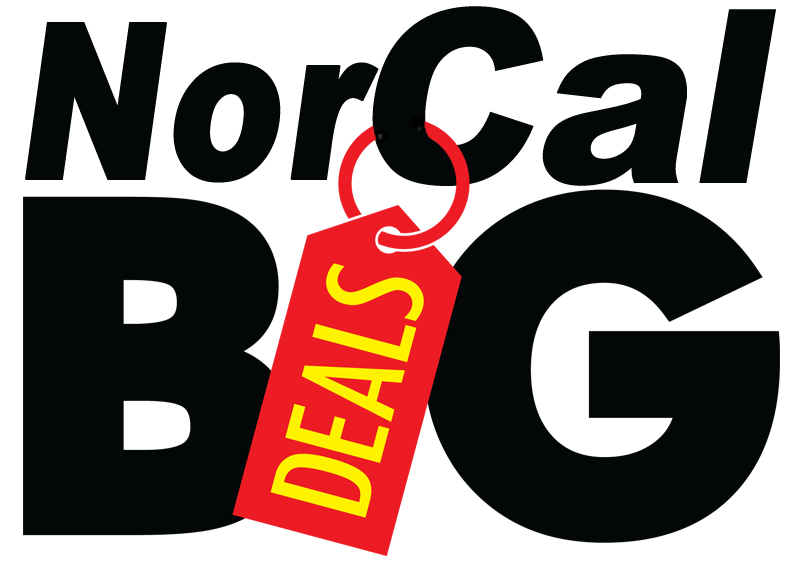 Cannot be combined w/ any other offers or promotions. Fruit, Pies, Cookies, Home Decor, and sandwiches, too.